Thanks to everyone who joined in our die cuts challenge last. We really enjoyed all of your wonderful projects! 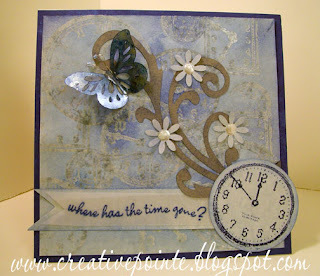 Don’t forget you still have time to join in our “Dry Embossing” challenge this week. This weeks winner will win a $20 dollar gift certificate from The Paper Shelter. Please email us at sentimentalsundayblog@gmail.com to get details about your prize. And here are the top 3 chosen by out Design Team. 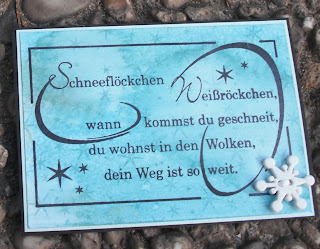 Welcome to Sentimental Sundays Challenge #87 – Dry Embossing! Thanks to everyone who joined in our “Die Cuts” challenge last week. The Design Team loved looking at all of the wonderful projects. Be sure to come back on Tuesday to see who lucky winners are! I am sure that everyone has seen these adorable characters. But if not, run to Heather’s Etsy Shop here, and check out all of her fabulous digi stamp characters. This weeks winner will receive 3 images from Digi Stamp Characters! Now the Sentimental Sundays Design Team has designed some wonderful projects to get your creative juices flowing! Ok, now that you have seen our eye candy…..Let us see your! 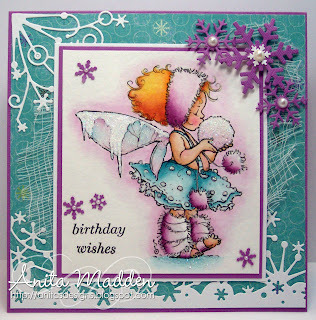 We would love to see your “Dry Embossed” projects. Remember to Have Fun! Thanks to everyone who played along with our ribbon challenge last week. We really enjoyed looking at all of your wonderful creations! 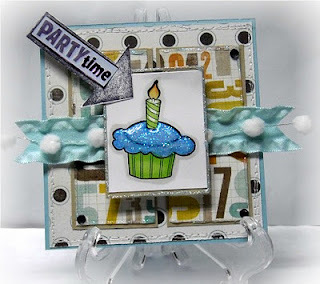 Remember you still have time to join our current challenge - “Die Cuts”. Thanks so much to everyone who played along in last week's challenge. We enjoyed seeing all the unique and fabulous ways you used your ribbons last week. Very inspirational, but be sure to stop back on Tuesday and see who our random winner is and who has been chosen to be in our Top 3! "If you are looking for fun, cute and lovely digi stamps for your paper-crafting or web design projects, The Paper Shelter is your one-stop boutique! This growing catalog of high-quality digi stamps with many different kind of options offers a multitude of themes such as everyday items, holidays, special occasions, children, adorable characters and creatures. Stamps are available in standard black and white line art, as well as in pre-colored format. Images are wonderful for coloring and make perfect additions to greeting cards and scrapbook albums. In "The Paper Shelter" you'll also find great other resources for all crafts (or digital) projects, like Paper Packs, Printables, Accessory sheet, etc." For this weeks challenge we want to see you use your Cricut, Silhouette, Spellbinders, Sizzix, SVG files.....etc. on your card/altered project/layout...etc. Be creative, show us creative ways of using die those die cuts and die cut machines. Please be sure to mention what you used to create your die cuts. No pre-made die cuts or punches will be allowed for this challenge. You know I had to just say it!!! LOL!! Well I hope that these creations have inspired you and we hope to see just how you uses those die cuts this week. Have fun!!! Good morning Sentimental Sundays followers. Thank you all who played along in our "Snow. Blue, and/or Glitter" Challenge last week. There were so many, REALLY fabulous projects submitted and I want to applaud those of you that went as far as using all 3 items on your creations!! You are all so fabulous. Before I announce last weeks winner, I have a re-draw to do from Challenge #83. Audrey, is already part of Digital Delights by Louby Lou DT and would like for us to draw another winner. Thank you Audrey! !